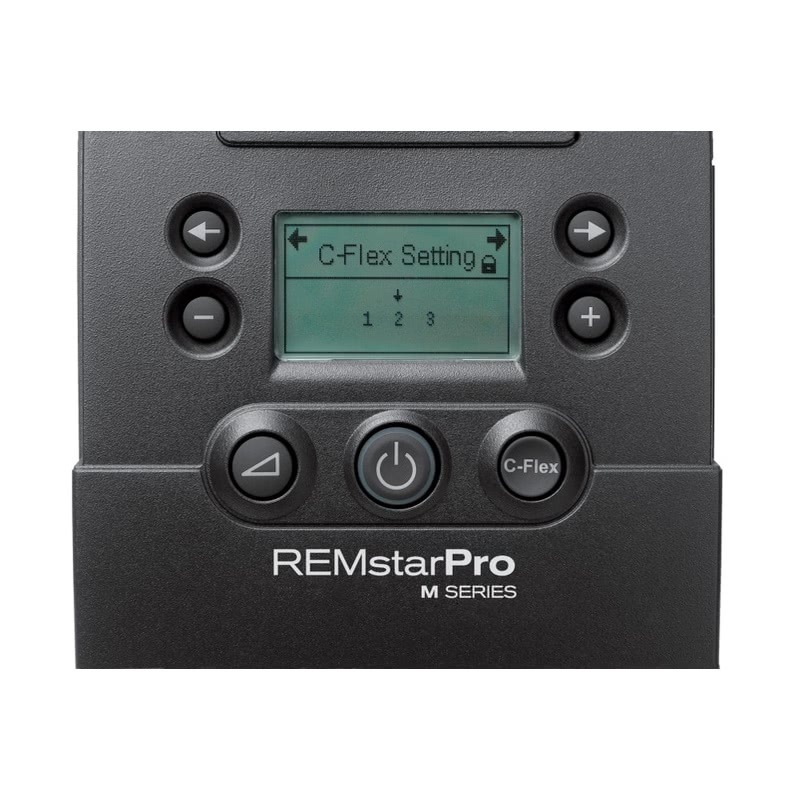 Newer Model Available: PR System One REMstar Pro CPAP Machine with C-Flex Plus.
" Excellent machine. Compact/Quiet. As it turned out... I prefer not to use the C-Flex feature. " " This is my first machine, so I can't really compare to other machines. It is very easy to use and the C-Flex feature is great. Well worth the money. " 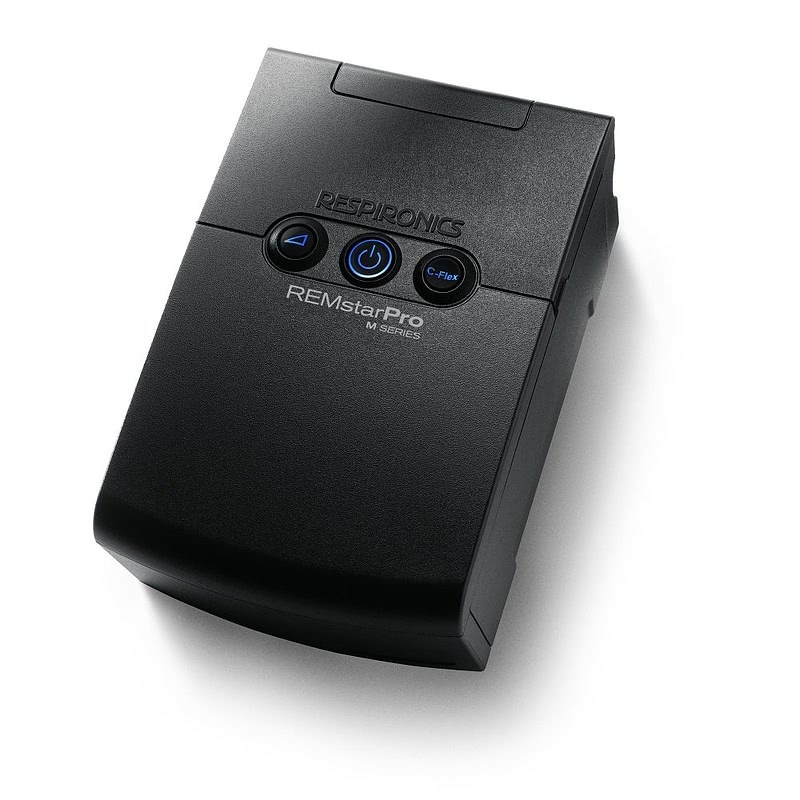 The M Series Pro is a small and feature packed CPAP that looks more like a stylish clock radio than a CPAP. It easily packs away in your carry on luggage, and has an incredible number of high-tech features, including the patented C-Flex comfort feature, and powerful clinical data features, on board. The M Series Pro with C-Flex offers optional integrated humidification, Encore Pro SmartCard capability for advanced clinical reporting, lighted controls, an easy-to-read display and the comfort of C-Flex. The M Series Pro sports a small, sleek device and case, a less obtrusive profile with tubing connected in the back and a "hidden" water chamber. 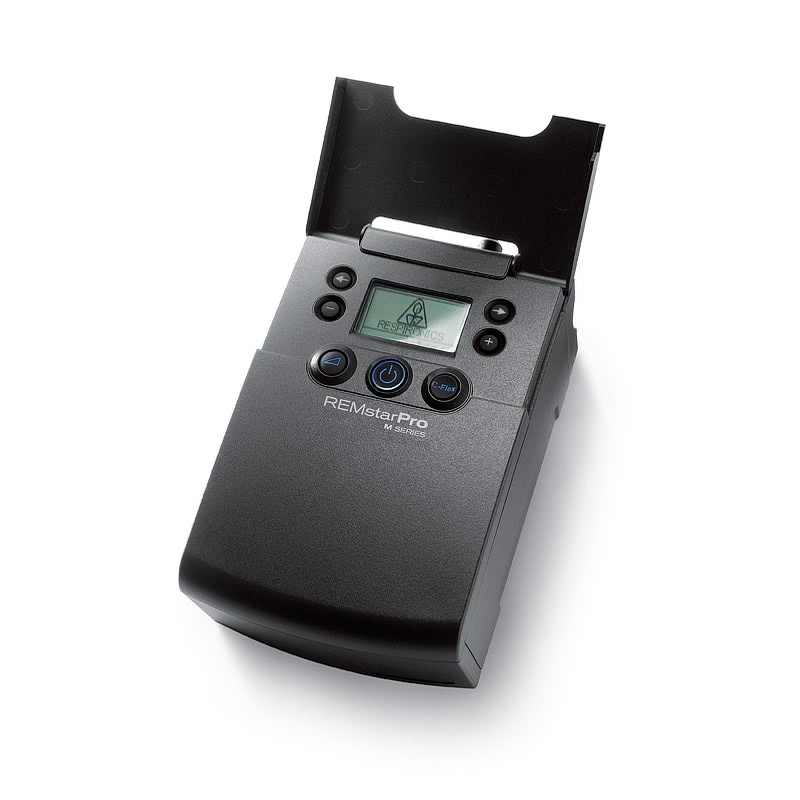 The Pro offers lighted primary touch controls for power, ramp, and C-Flex as well as a LCD display and controls for easy set up. The humidifier controls have been simplified and now include an easy turn humidification dial. A water chamber that is easy to remove, fill and replace delivers continuous humidification throughout the night. The M Series Pro is convenient for travel with or without the integrated humidifier. The standard travel carry case has been updated with additional compartments and sleek design. The optional M Series Heated Humidifier is not included with this listing but can be purchased separately. 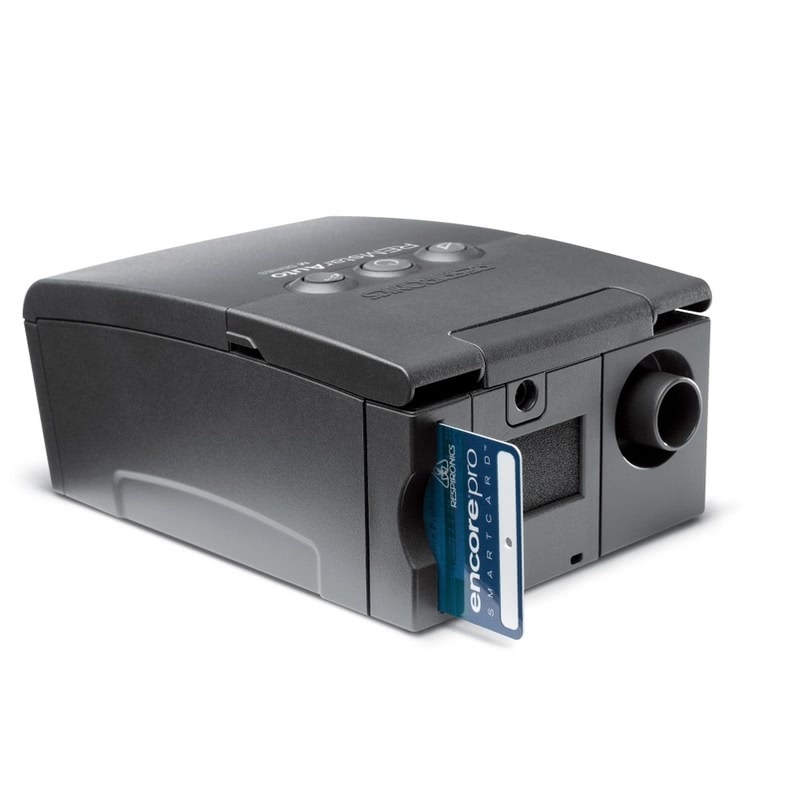 The optional Respironics EncoreViewer Software 1.0 and card reader are not included with this listing but can be purchased separately. The smart card and smart card writer are standard with this machine. The repaired or replaced unit will be returned to you. Shipping charges may apply. Please note: The manufacturer warranty is voided by water damage or misuse of the machine. This system operates automatically between 110v and 240v AC. When traveling either inside or outside the USA, there are no switches to switch or fuses to change. The machine will automatically sense what voltage is needed and set itself to run on that power. The user will need to adapt the plug that goes into the wall to fit the style of outlet socket that is being used. This is simply done with a Power Adapter Plug kit. This is the same type of plug adapter that would be used with a hair dryer or an electric shaver. World Traveler Power Adapter Plugs. This machine come equipped with a DC plug on the back of the unit. This allows the user to connect the CPAP to an external DC battery source. The IntelliPAP can be powered by plugging the 12volt DC Power Cord into a cigarette lighter plug. This is ideal for traveling by car, boat, or recreational vehicle that is equipped with a cigarette lighter plug. The 2.5 lb CPAP.com Battery Pack is surprisingly small and lightweight. The lithium ion battery can be recharged at any discharge level without losing charge time due to battery memory loss. This battery has been approved by the United Nations and Department of Transportation as tested safe for travel. 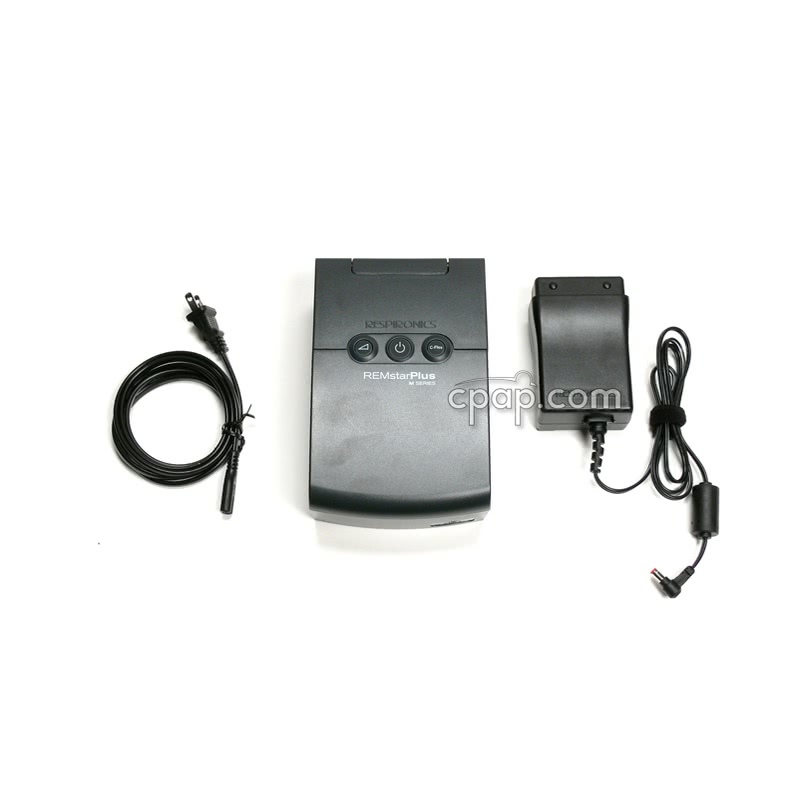 This battery kit comes with the CPAP.com battery and the 12 Volt DC Power Cord. This portable battery pack is an external lead acid battery that is the ultimate in power, portability and convenience. 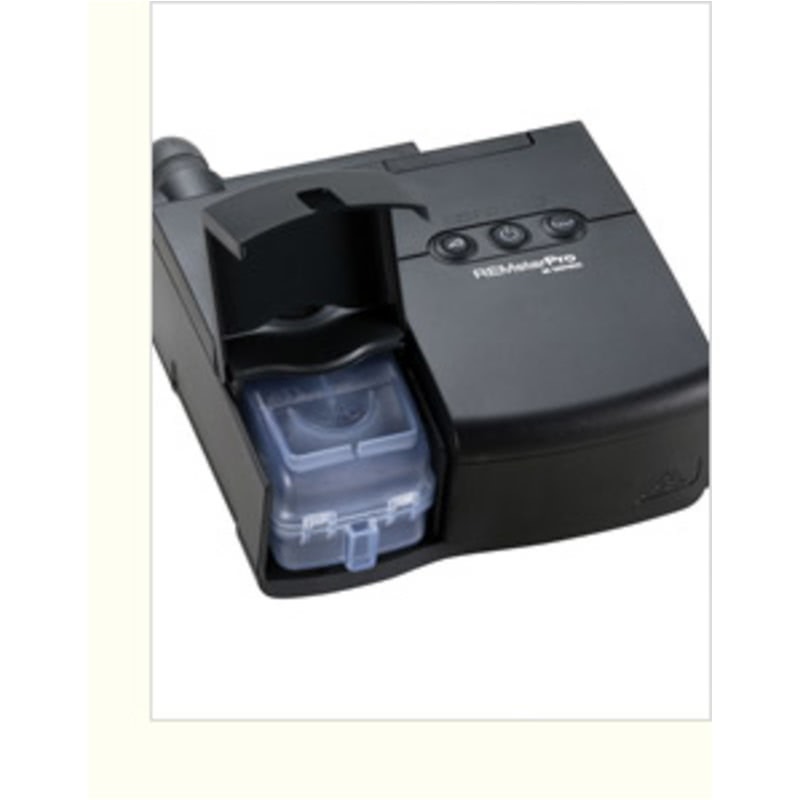 This battery kit comes with the Respironics battery and the 12 Volt DC Power Cord (connects CPAP to cigarette lighter socket). *Note: This is a battery life estimation based on the battery and the machine. Each machine has unique power needs. Look for the Battery kit that has all the cables needed to safely run your machine. Each battery kit page contains a note about which machines are compatible with that specific battery kit. Please always read the "Important Tips" tab for further information on battery use. What does CPAP therapy do? CPAP therapy provides a constant airflow which holds the airway open so that uninterrupted breathing is maintained during sleep. It is traditionally provided through a nasal mask that seals around the nose to maintain the pressure level. How do I choose the machine that is right for me? Calling a CPAP Expert Toll Free. 800.356.5221. Comparison Charts. These charts compare available machines, feature by feature. If you don't know the meaning of a feature, click on the question mark for a definition. Click on the image or name of the product for more detailed product information, pictures and resources. Browse Our Machine Product Categories. These categories show each machine our company offers, ranked by popularity. Popularity is determined by a mix of sales data and our in house opinion of the quality of the machine based on our experience and customer feedback. The best products float to the top of our categories. What comes with my machine? Machines come with a six foot hose, power cord, at least one filter, and manuals. Most manufacturers include a carrying case which is designed specifically for their equipment. CPAP, APAP, and BiPAP machines do not come with a delivery system or mask. CPAP masks must be purchased separately. To see the list of what specifically comes with each machine, you can Browse for a machine. Then on the product page, click the "Specs" tab to see a full list of what comes with the machine. Do all CPAPs use filters? Yes, all CPAPs use at least one filter that is usually a type of foam material and washable. Some CPAPs offer finer filtration with the addition of a disposable paper filter. 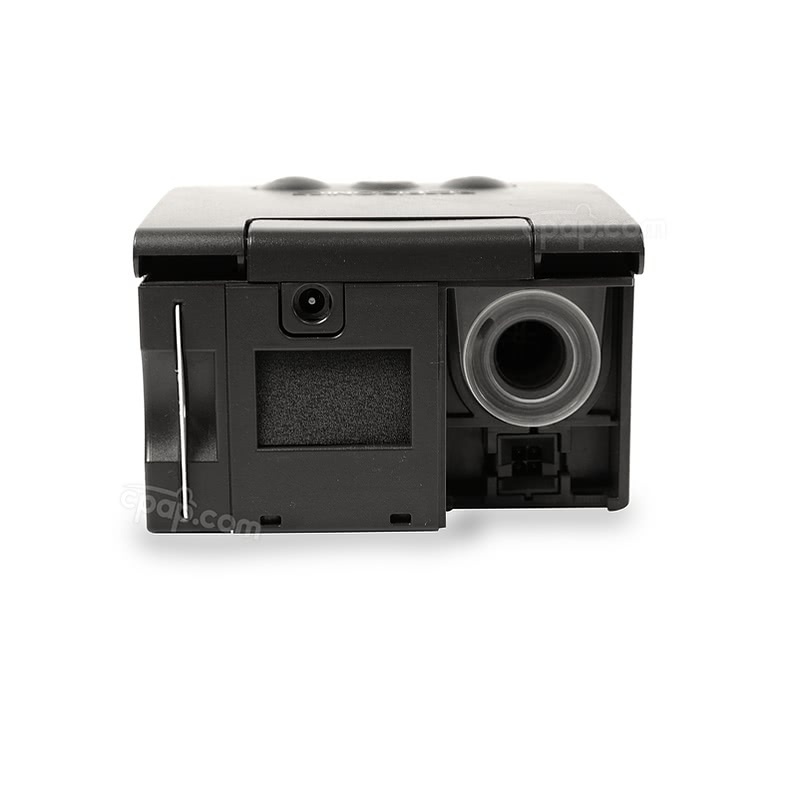 Cleaning and changing filters is the only maintenance required for a CPAP machine. The filters are located at the back of the machine at the air intake. 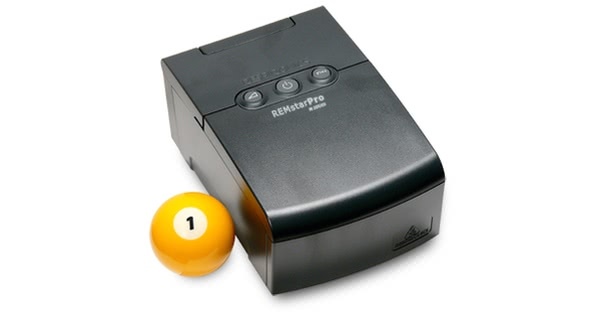 The ramp button on a machine is a feature that allows for a gradual pressure build-up to your prescribed pressure. The feature is enjoyed by those with high pressures because it eases up to their pressure. Exhalation relief is a comfort feature which reduces the air flow at the time of exhalation, making the breathing process more natural. The following are the different types of exhalation relief names by manufacturer. 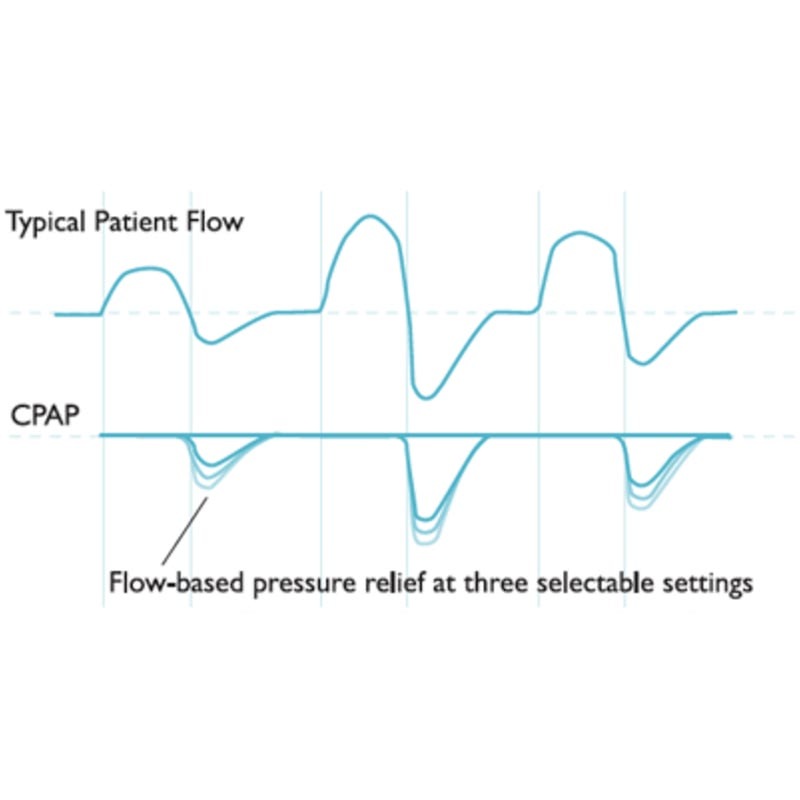 C-Flex is a pressure relief feature that makes breathing back against CPAP pressure easier to do by reducing the pressure at the beginning of exhalation and returning to therapeutic pressure just before inhalation. Independent studies conducted by leading universities indicate that patient comfort, and therefore, patient CPAP compliance, is higher with machines that use C-Flex. C-Flex is a technology invented by Respironics, is proprietary, and is not available on other brands of CPAP machines. An example of a machine with C-Flex technology is the DreamStation CPAP Machine. What is the difference between Bi-Flex and C-flex? C-Flex only works at the start of an exhale. Bi-Flex works during the transition from exhalation to inhalation, the transition from inhalation to exhalation and during exhalation. What maintenance is required on machines? The only care a CPAP, APAP or BiPAP machine requires is to clean or change the filters at the air intake. This keeps the internal parts from accumulating dust. Fine paper filters should be changed out every 30 days, or when they appear soiled. Foam washable filters should be rinsed with clear running water once a week, allowed to air dry, and reinserted. Keep the area around your machine clean by removing any dust from the area to improve the air quality delivered to your machine and to you. Keep the air intake of the machine unblocked. Curtains, bedding, and papers can easily block the air intake of your machine, reducing the airflow. If a humidifier is used with your therapy, do not pick up the machine with the humidifier attached. With most machines it is easy to spill water from the humidifier chamber into the machine causing damage. Manufacturer warranties are voided by water damage to the machine. To avoid this, remove the chamber from the humidifier and then remove the humidifier from the machine rather than transporting them together. If a humidifier is used, empty the water from the chamber every morning. Accidents happen. If a family pet or family member moves the machine and humidifier with water in the chamber it is more likely that water could be spilled into your machine. Water damage to a machine voids the manufacturer warranty. What data capable machines are available? What does a CPAP prescription need to say? One of the following words or phrases: "CPAP" or "Continuous Positive Airway Pressure"
How do I use a battery to operate my CPAP? All machines can connect to DC power. Some machines are configured to operate on DC Power and have a DC power outlet. Other machines require AC power and will need an Inverter that turns DC power to AC power. Having the proper equipment is the biggest key to successfully operating the machine from a battery. For example, if your machine does have a DC outlet and you want to run your machine from a marine battery, be sure to get the correct DC cable for the machine, as well as an adapter cable with alligator clips that fits over the cigarette lighter plug. CPAP.com sells complete battery kits with everything you need for many machines including the correct cables for those machines and batteries. You can see if there is a battery kit available for your machine Here. If you have questions about the specific power needs of your machine, review the 'Power' tab found on the machine's product page, or give us a call at 1-800-356-5221. CPAP stands for Continuous Positive Airway Pressure. CPAP therapy is the most commonly recommended, and the most effective, treatment for obstructive sleep apnea. A CPAP machine provides air at a constant prescribed pressure. The air is delivered to the person through a tube and a CPAP mask. CPAP therapy provides a constant airflow which keeps the airway open so uninterrupted breathing is maintained during sleep. The air stream eliminates Sleep Apnea events and allows the person to get a restful sleep. The level of air pressure required to maintain your airway is determined during your sleep study. Your doctor will write a prescription for a CPAP machine set at that pressure. CPAP therapy is delivered through a nasal mask that seals around the nose, nasal pillows which seal at the nasal opening, or nasal prong masks that seal inside the nares. Full face masks are available for a person who breathes through both the nose and mouth. Many innovative and comfortable options are available and advances in the delivery of CPAP therapy are continually occurring. For instance: Some machines offer a comfort feature such as FLEX or EPR technology. It provides exhalation relief, a slight drop in pressure at the time of exhalation to help make therapy more natural. 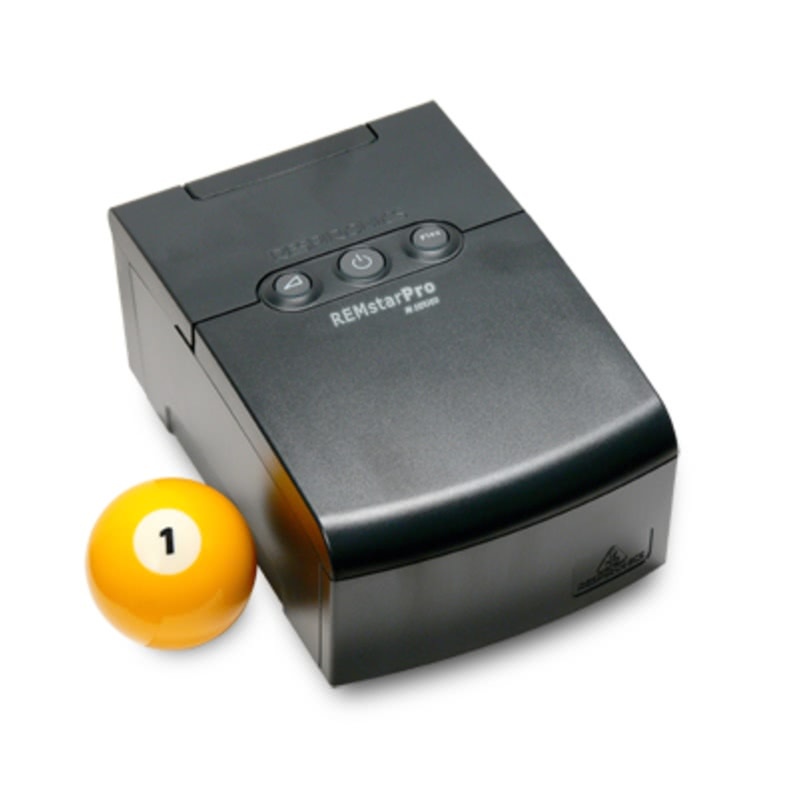 APAP, BiPAP and BiLevel machines offer various levels of pressure throughout the night.